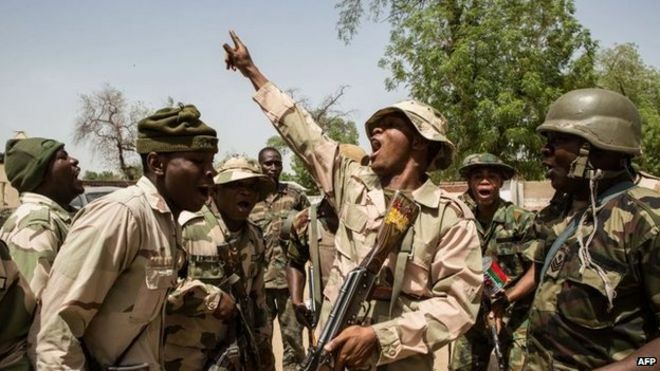 The Nigerian military says it has rescued 178 people from the Islamist militant group Boko Haram in northern Borno state. In a statement released on Sunday, it said that 101 of those freed were children and a further 67 were women. The statement did not say if the girls abducted from a school in Chibok in April 2014 were among them. 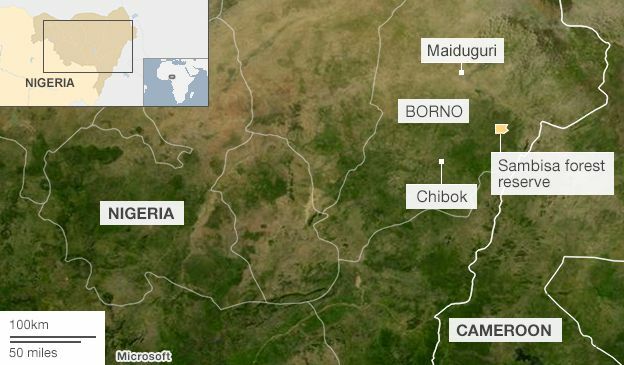 The military also says that a Boko Haram commander was captured and several camps were cleared. Boko Haram has killed some 5,500 civilians in Nigeria since 2014. More than 200 of the Chibok girls are still missing, more than a year after they were kidnapped from their school in northern Nigeria. Last October, the government said it had secured an agreement for a ceasefire and the release of the girls taken from Chibok, but Boko Haram subsequently denied this. The abduction of the girls in Chibok sparked global outrage with many joining a campaign online to free them using the hashtag #BringBackOurGirls. Several nations including the US and China vowed to help find them and there have been reported sightings of the girls, but none has been found to date. 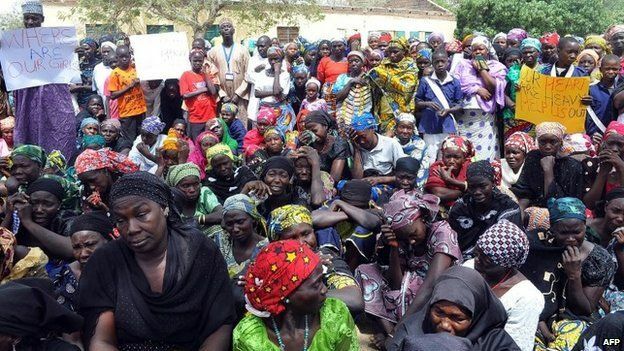 At least 2,000 women and girls abducted by Boko Haram since the start of 2014, according to the human rights organisation Amnesty International. Boko Haram's insurgency, and the army campaign against it, have killed more than 15,500 people since 2012. The violence has recently spread to neighbouring Niger, Chad and Cameroon. Joined Islamic State, now calls itself "West African province"
Will new military base help defeat Boko Haram?